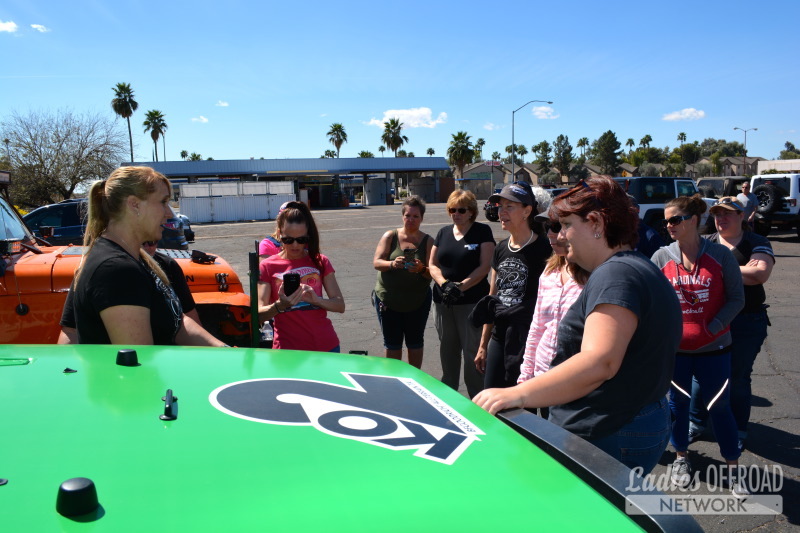 3 Stops in 3 Days! 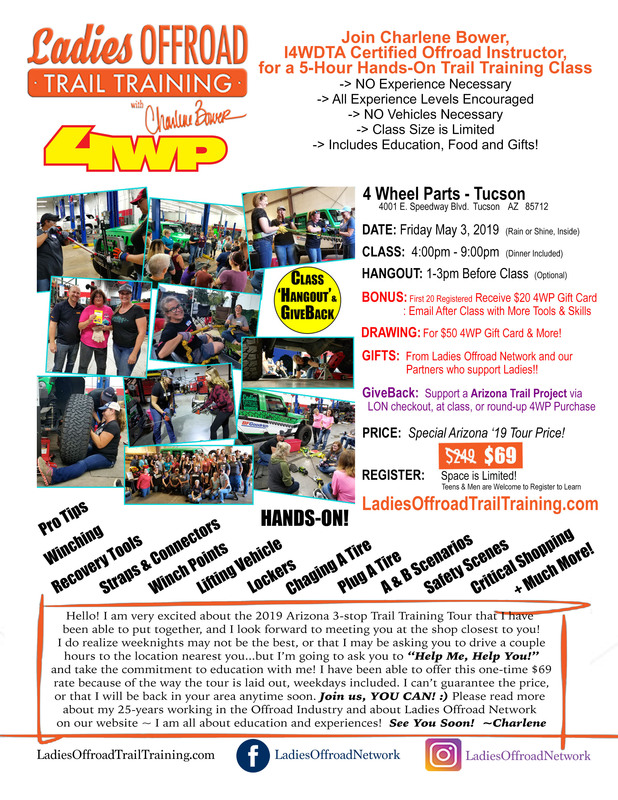 May 3-5, 2019 Hope to see you soon! 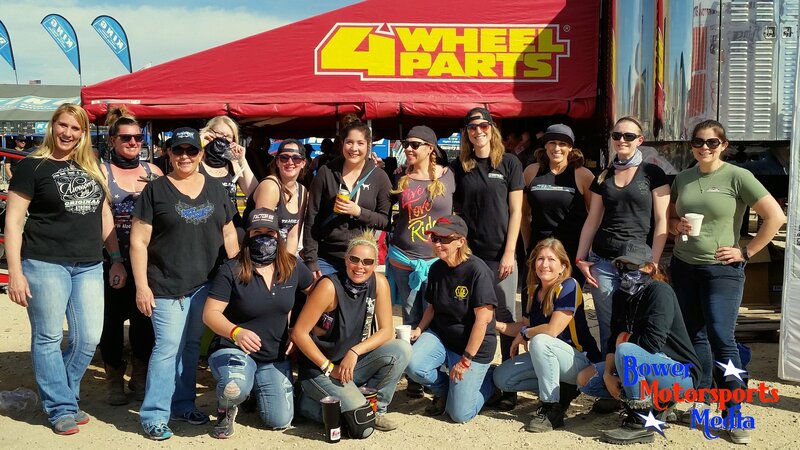 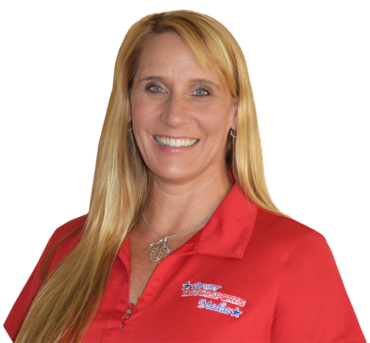 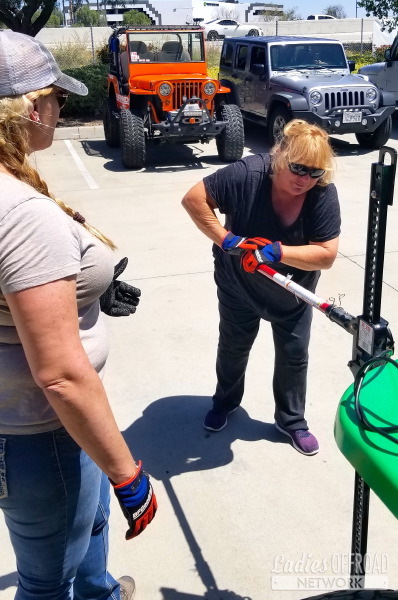 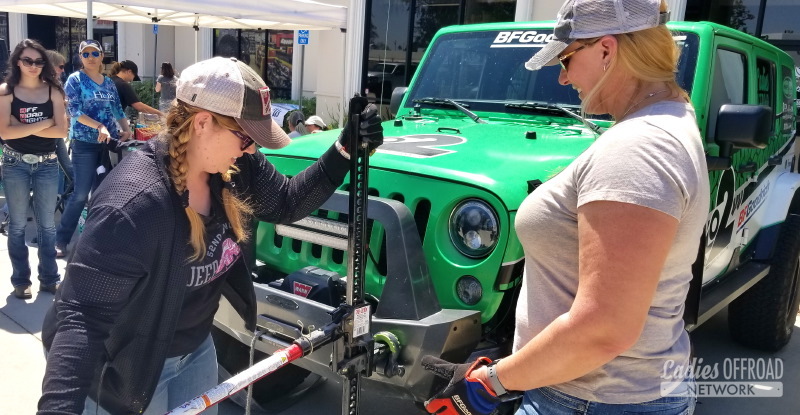 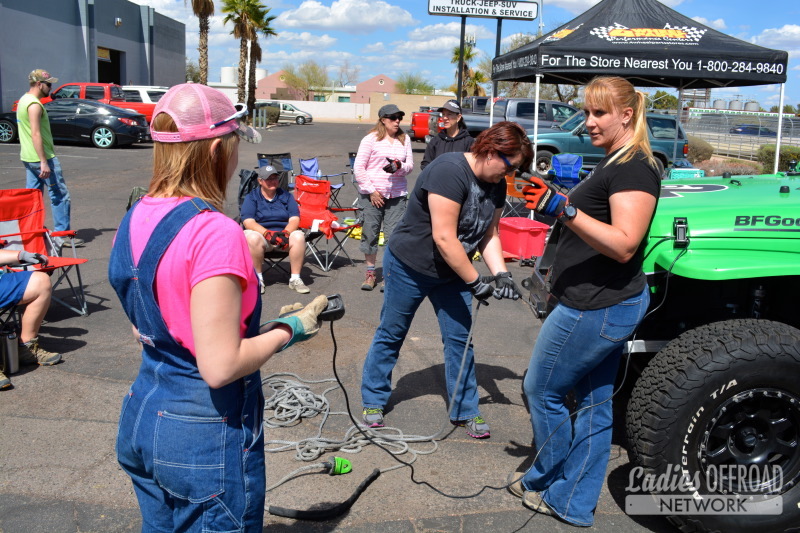 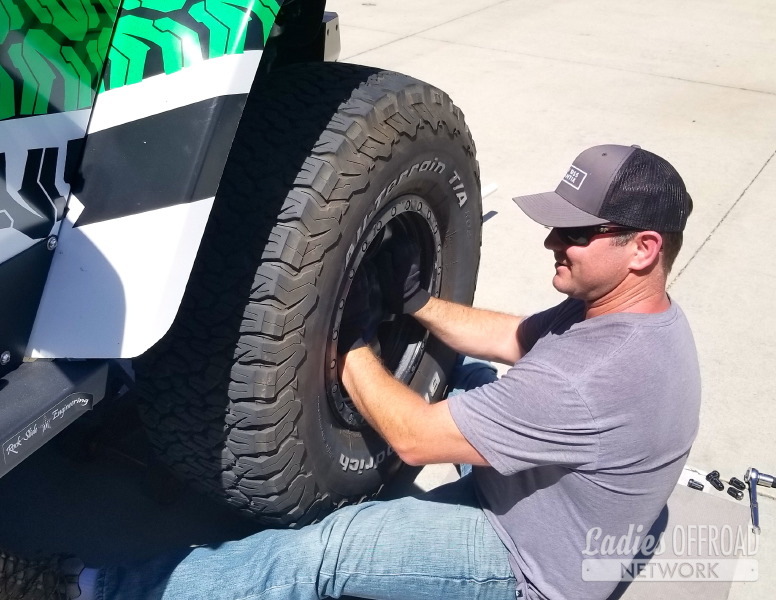 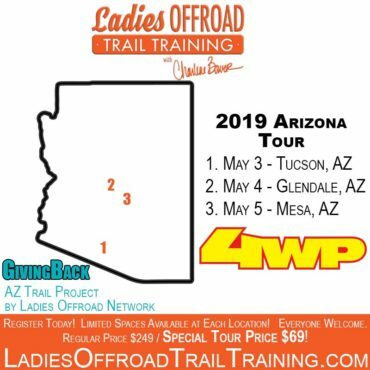 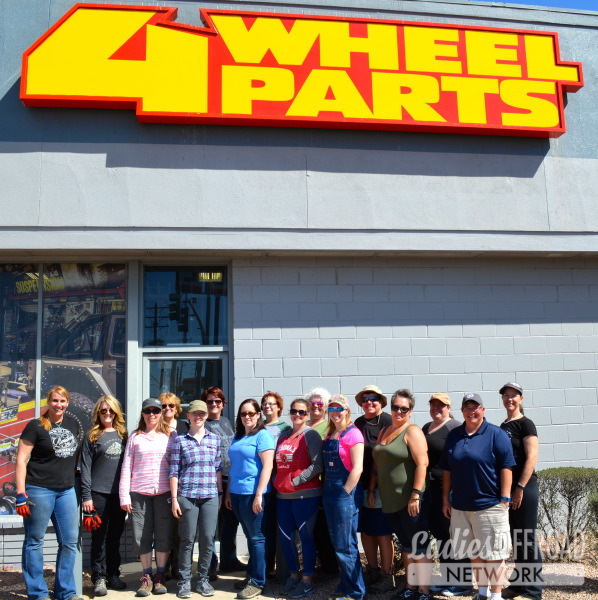 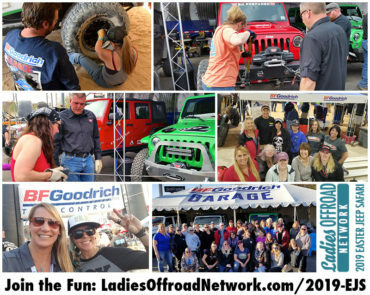 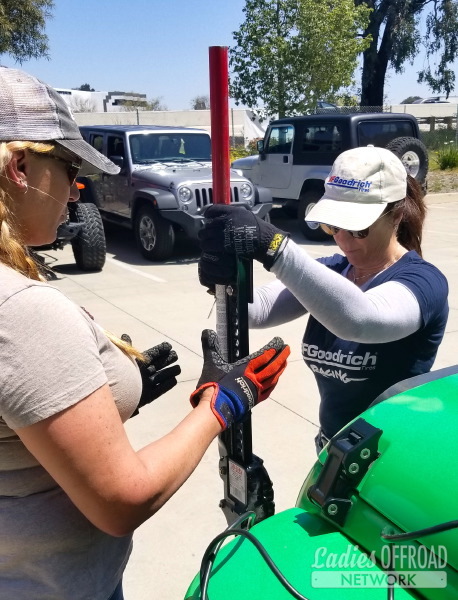 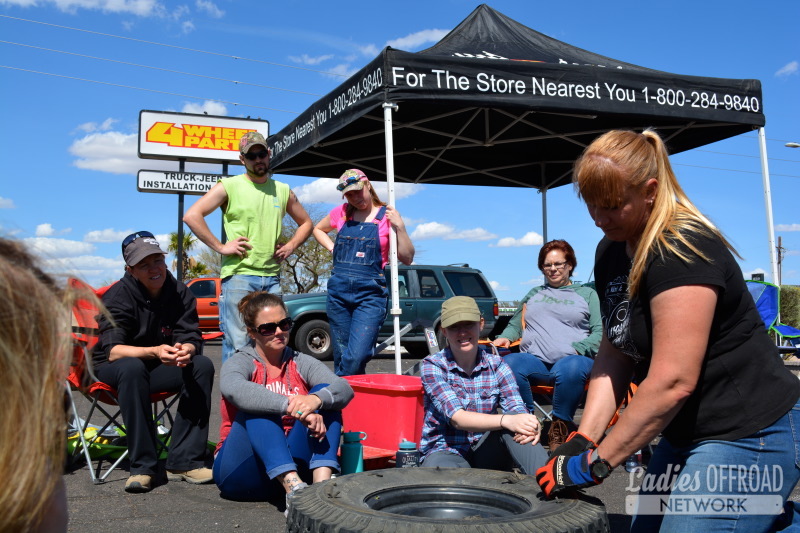 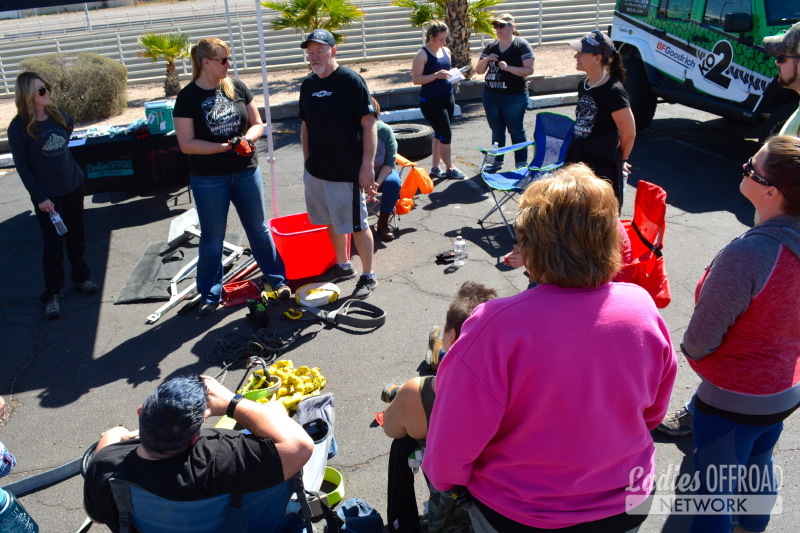 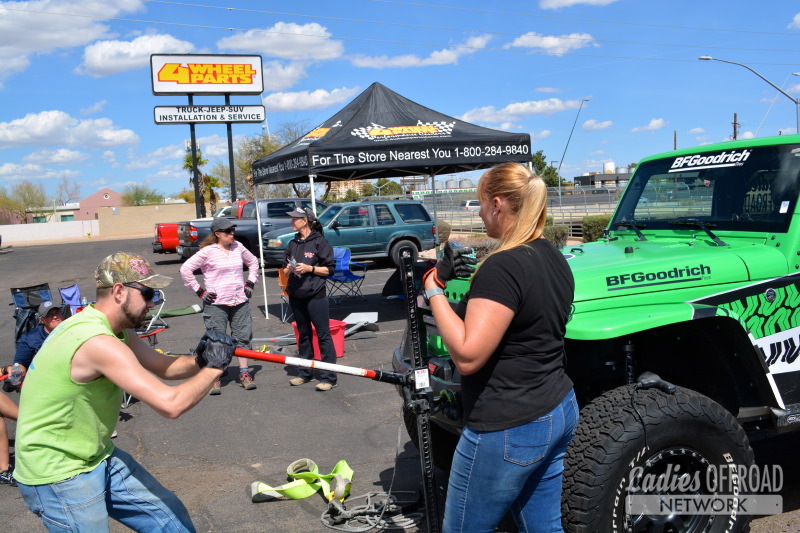 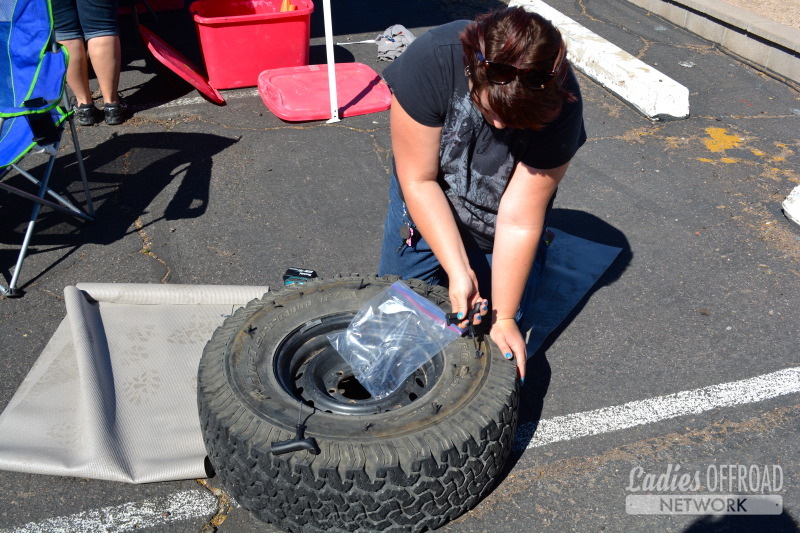 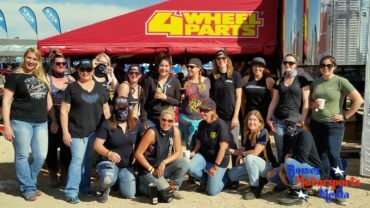 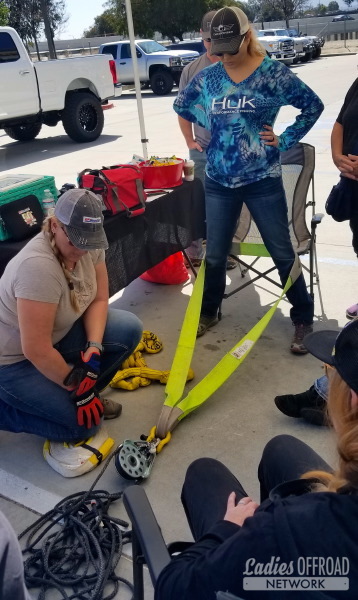 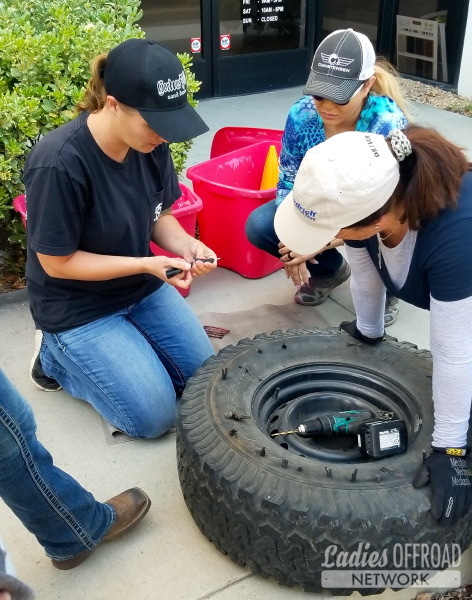 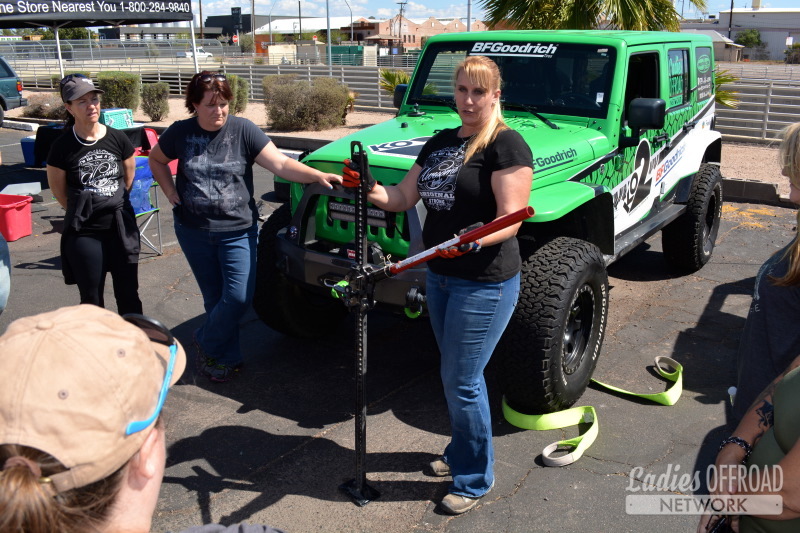 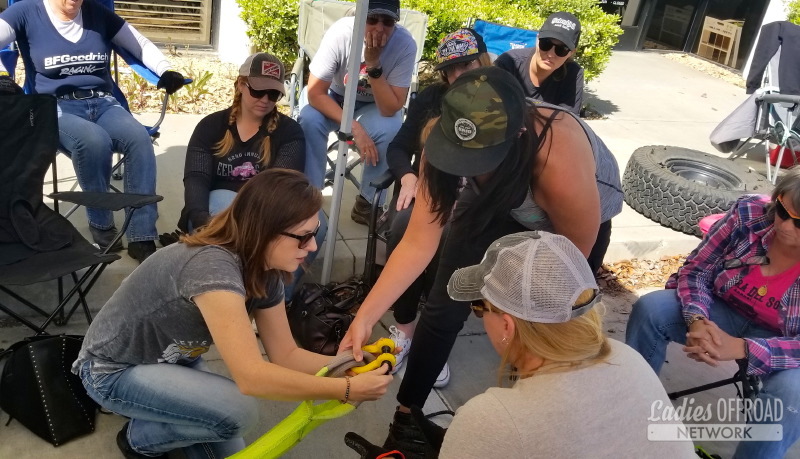 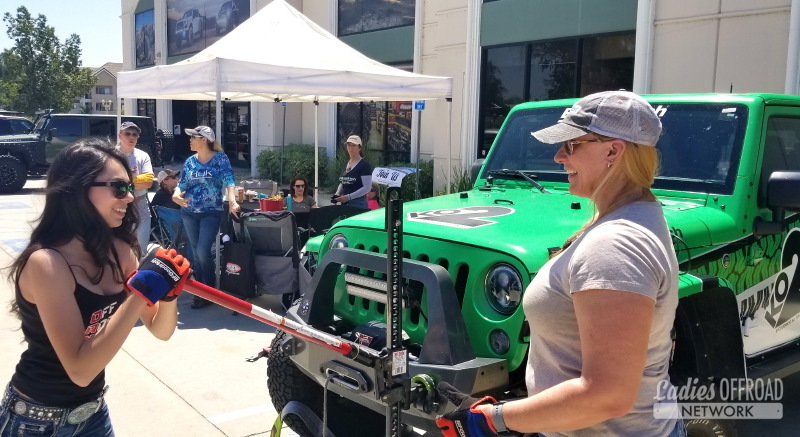 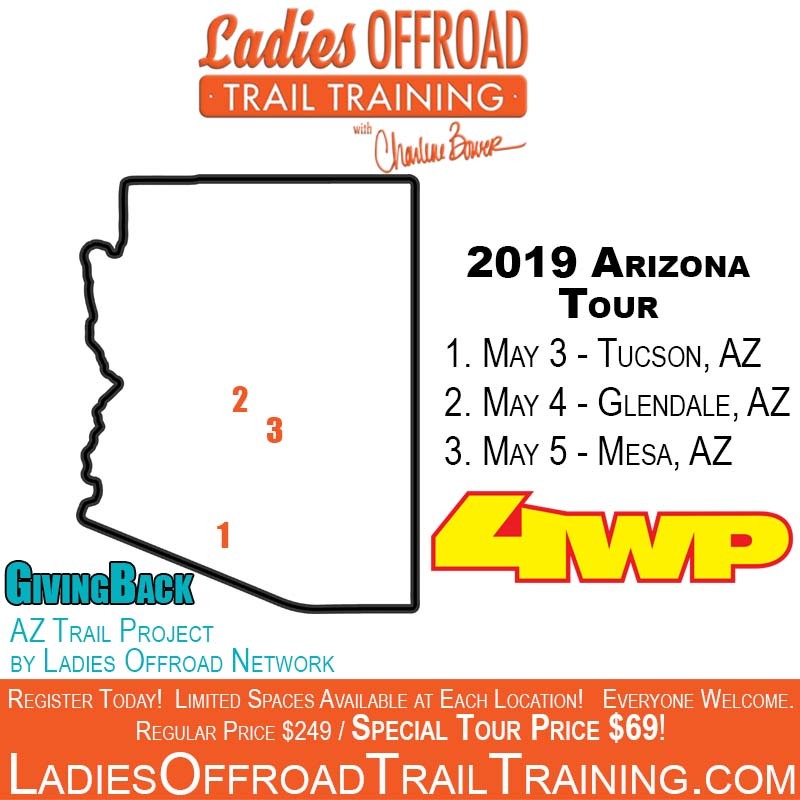 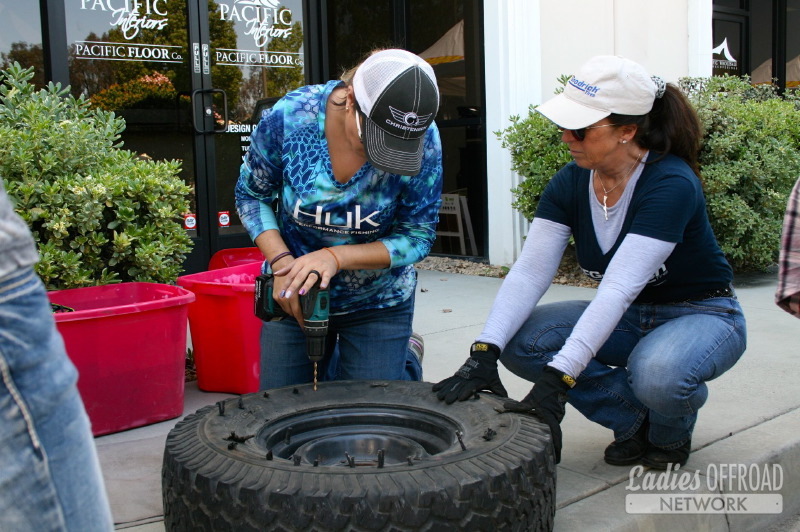 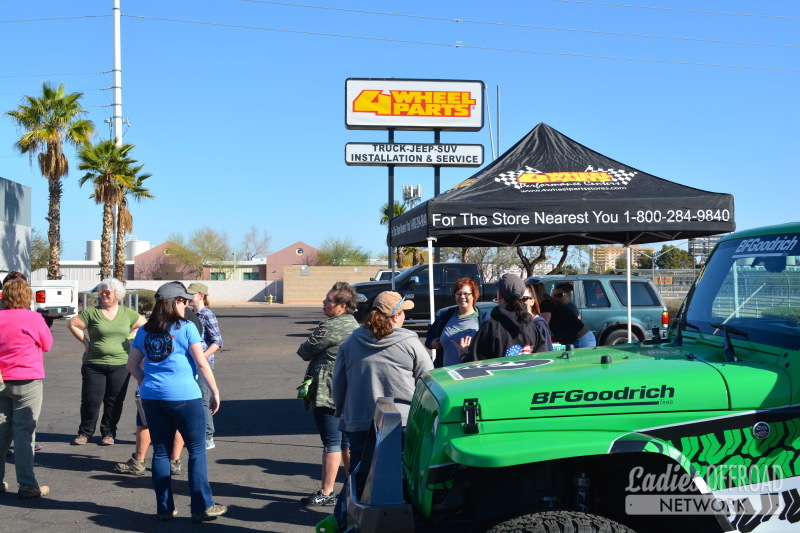 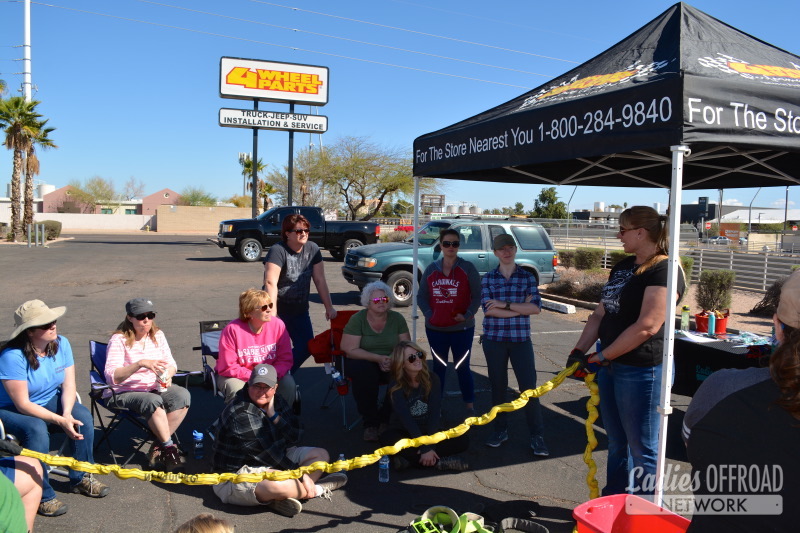 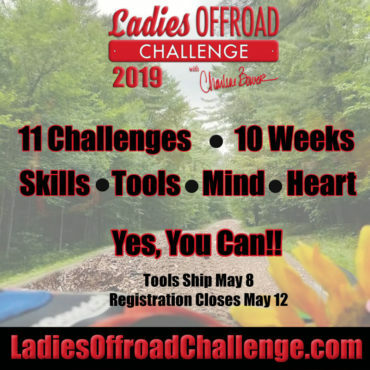 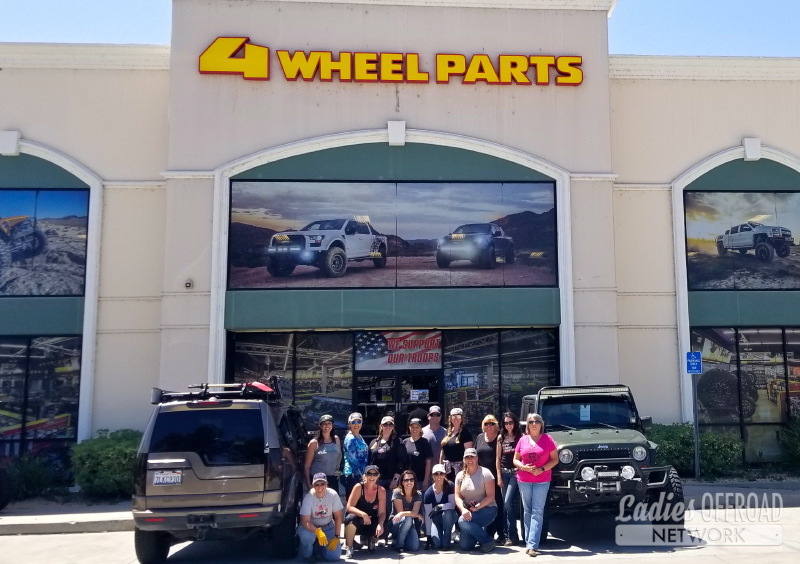 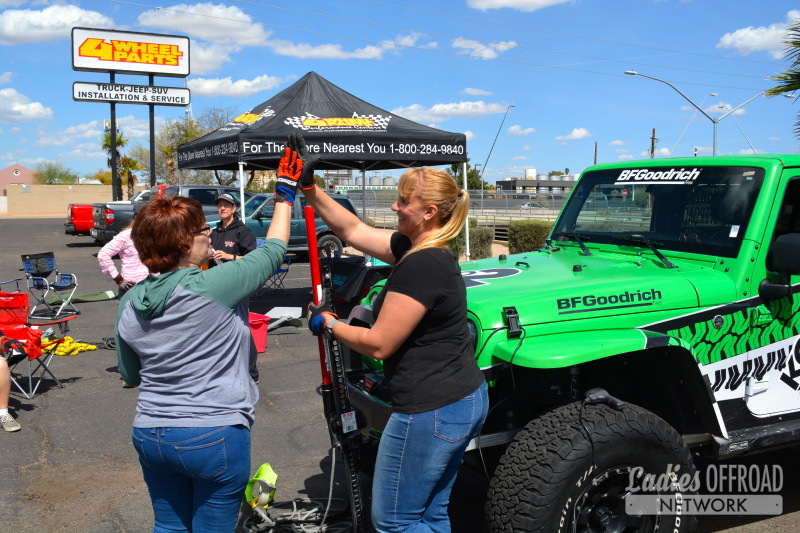 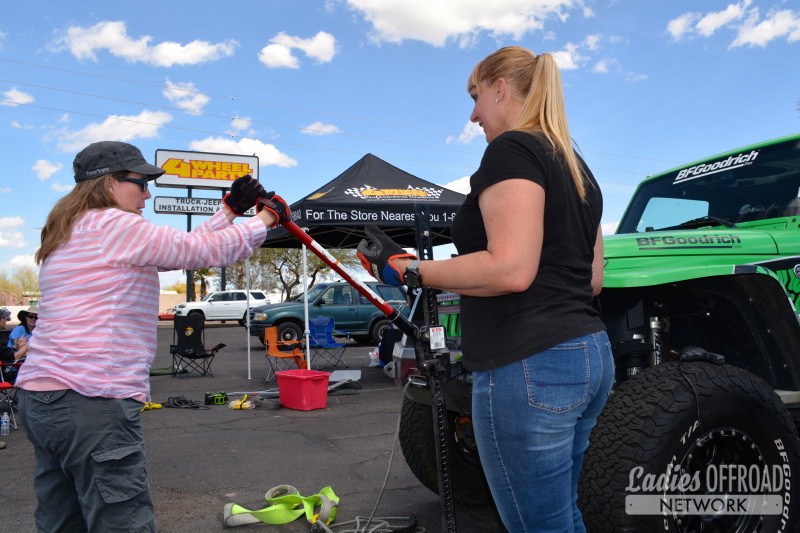 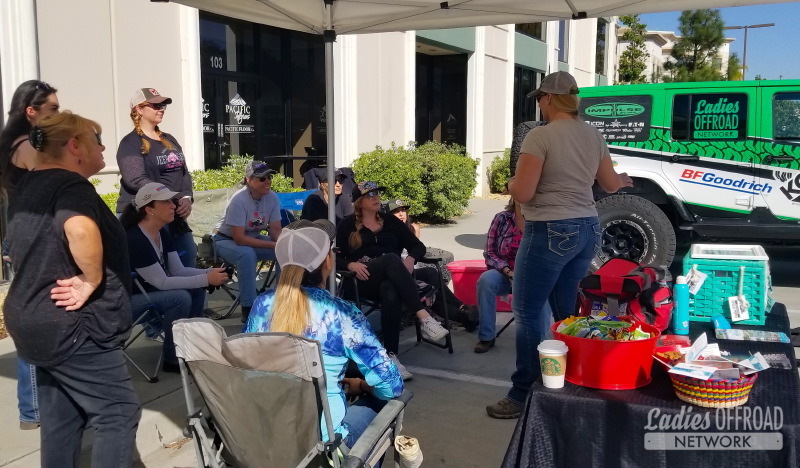 Donations collected will be utilized for a local Arizona Trail Project headed up by Ladies Offroad Network Arizona ladies. 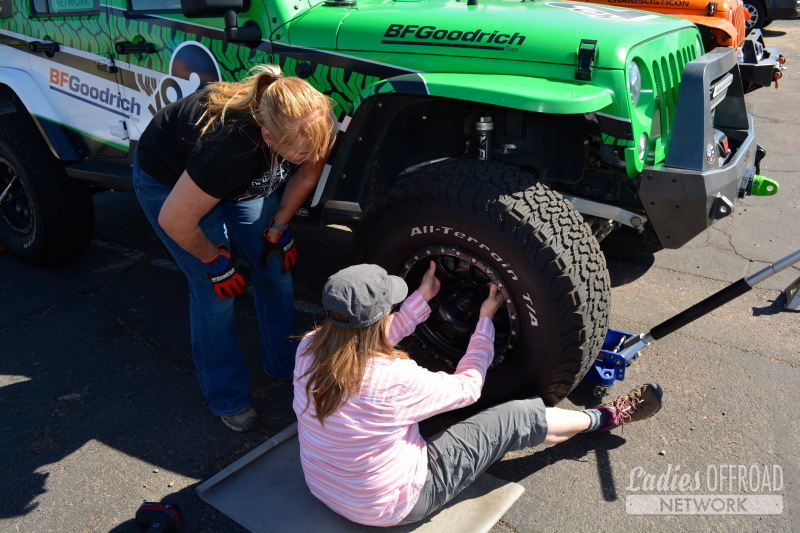 The width of the possibilities is huge, but it will also depend on how much is raised. 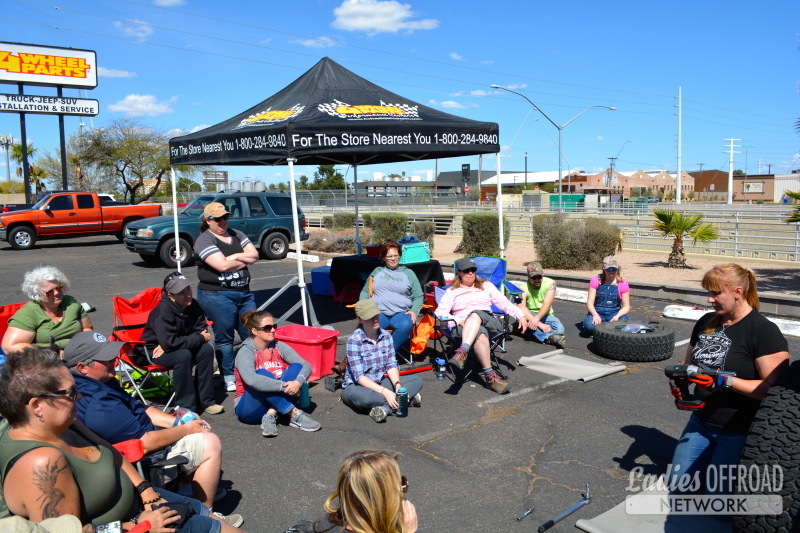 Budget will help us determine the amount of impact we can have. 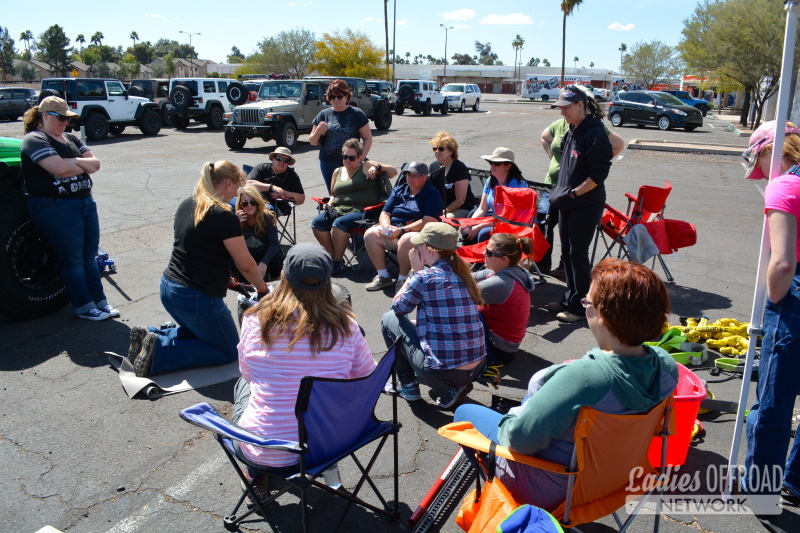 Once the budget is established through donations, the Arizona group will consider the opportunities, make the best decision for impact, and execute within 2019.